Petrossi, Fabrizio. Very Good. All-Star Pups! 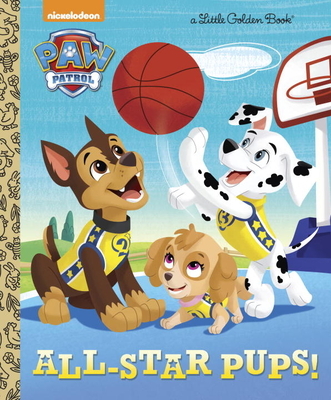 (Paw Patrol) (Little Golden Book) by Tillworth, Mary. Picture book. Sewn binding. Cloth over boards. 24 p. Contains: Illustrations. Little Golden Book. Intended for a juvenile audience. New. 1101936851 Ships promptly from Texas.